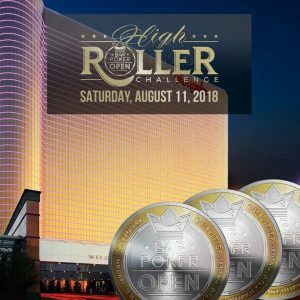 Kontenders players took the Bar Poker Open High Roller event by storm yesterday. With a 3-token buyin, plus rebuys and add-ons, there were 599 entries from 20 or 30 leagues across the country. When the dust settled and the event had reached final table, seven of the final nine players were Kontenders, and on the bubble we had five of the seven seats vying for the six prize packages. When the bubble burst, four of our players were among the final six. Congratulations to These Package Winners!